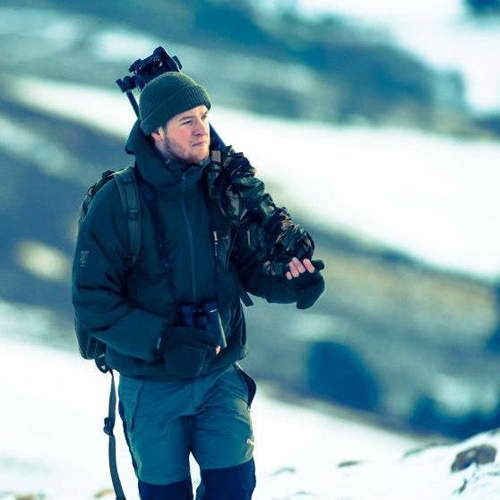 Cain is a passionate Naturalist, Wildlife Photographer and Filmmaker, based in the North-East of England. Since an early age the natural world has had him hooked, born and raised in the suburbs of North Tyneside, Newcastle-Upon-Tyne's Green Belt was only a stones throw away from his home. This is where his knowledge and passion for the natural world developed. 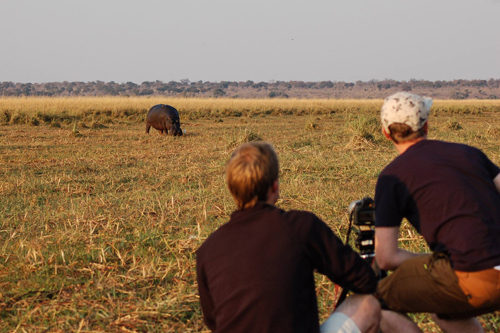 Since then Cain has graduated university with a BA(Hons) in Wildlife and Media, and now works as a freelance filmmaker, camera operator, time-lapse photographer, wildlife photographer and editor. He has produced films, and worked for organisations such as the RSPB, the Natural History Society of Northumbria, ORCA Northumberland National Park, English Heritage, Taskscape, Northumberland Wildlife Trust, AWOL (with an American Express contract), and ITV, working on the Tales from Northumberland with Robson Green series, and a documentary on Coronation Street. 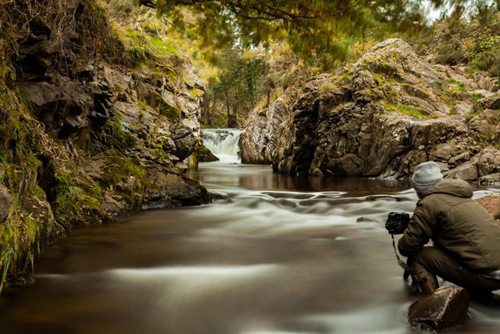 Cain aspires to inspire, especially the younger generations, he believes there is no better feeling than sharing his experiences of the natural world, and introducing people to its wonders, allowing them to experience their own magical moments.